This part of the Tour covers dark coloured beers. Learn a little about traditional German dark styles like Schwarzbier and Doppelbock, now being produced by craft breweries around the world. 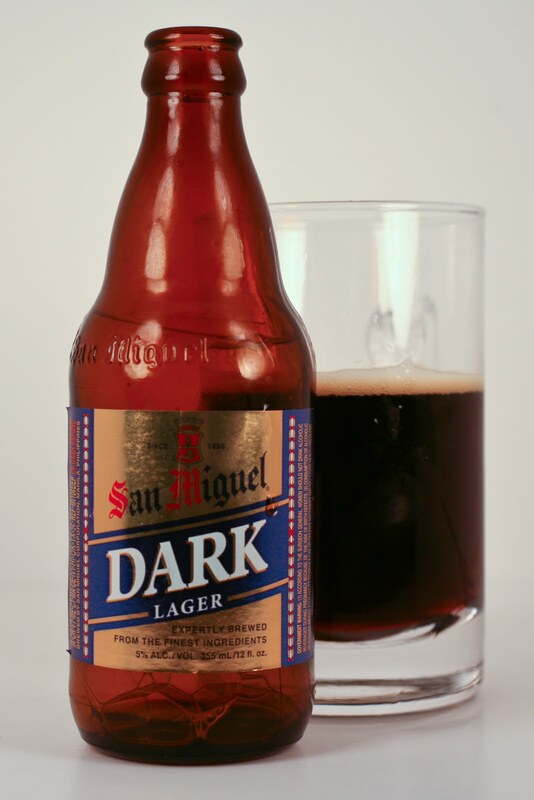 Similar in ingredients to its lighter cousins, the Pale and Amber International Lagers, with the exception of the addition of dark malts and/or caramel colouring agents to achieve the dark brown to black colour. Lacking the body and roasted malt flavour of the beer styles listed below, these mass produced beers are also sweeter (they often have added sugar), and are meant to be more accessible for those not normally used to drinking dark lagers. They have little malt or hop aroma, but are usually well carbonated with a caramel or molasses flavour. This style, while based on German dunkels, is now brewed almost everywhere except Germany. Born before the Reinheitsgebot, this historic Bavarian beer has become popular worldwide. Dunkel means dark in German, and the use of Munich and sometimes roasted malt provides the beer its dark brown or reddish/amber colour. German lager yeast, noble hops, and decoction mashing give the beer body and the malty and toasty aromas this style is famous for. It is a rich and complex beer, sometimes with a caramel flavour, sometimes with a tinge of chocolate. Some German domestic versions are cloudy, while it is often clear for exports. 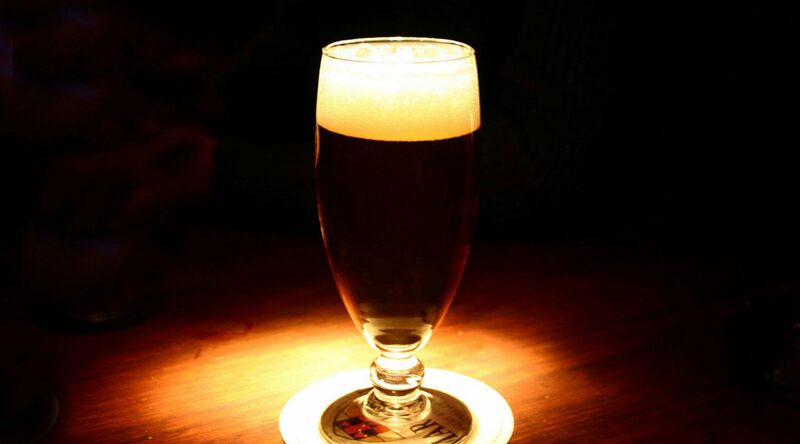 Schwarzbier (black beer) is also called black lager or black pilsner when brewed outside Germany. 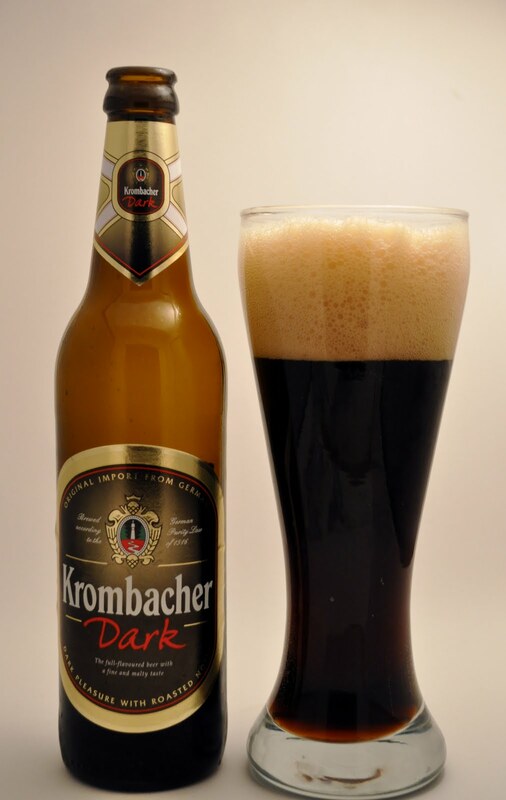 This is the darkest German lager, brewed with noble hops, but because of its large amounts of roasted malt, it has less perceived hop bitterness than light pilsners. While the coffee and chocolate aromas and flavours are what you’d expect from a dark beer, it has the clean, lighter body of a lager, with a dry aftertaste. Originally a regional beer in Germany, its popularity has begun to grow throughout the country and with craft brewers everywhere. 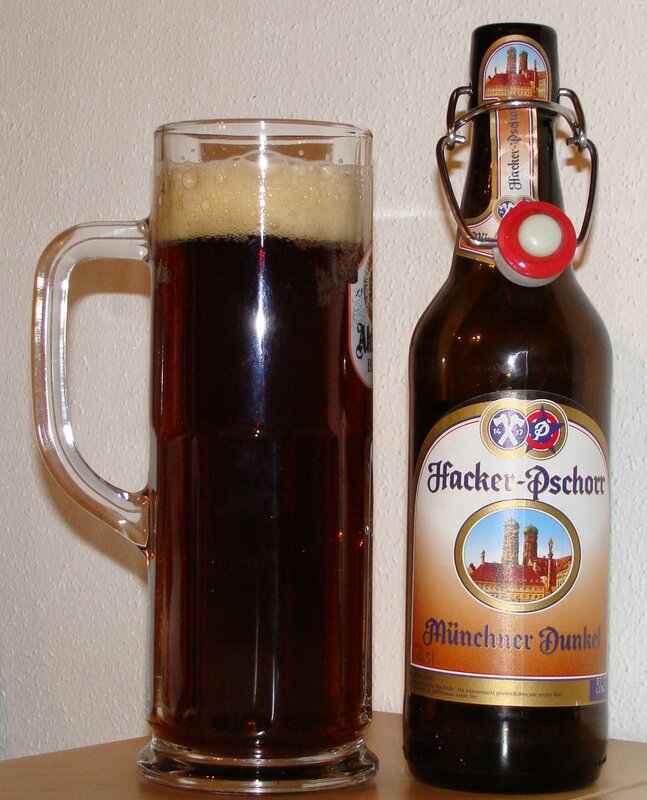 The “double bock” was first brewed in the 17th century by the monks of St. Paula of Francis in Munich. Often coined “liquid bread”, its popularity has spawned many versions. 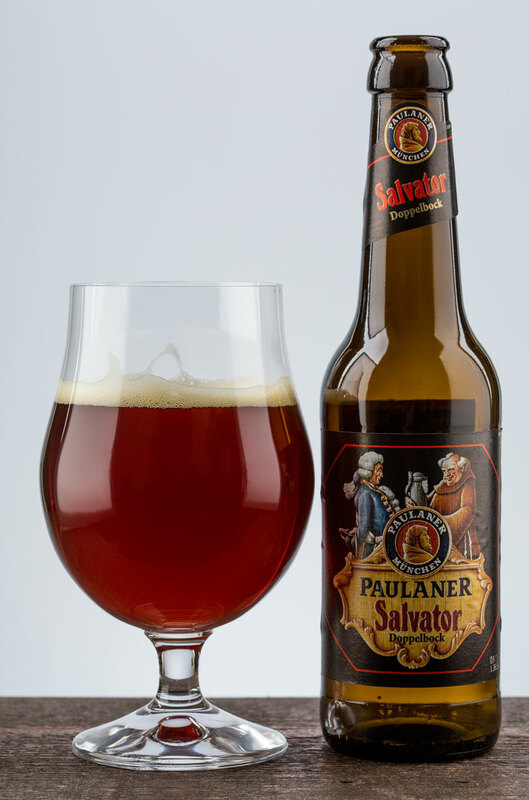 The original was named Salvator (the salvation beer), as it helped get the monks through periods of fasting, and many breweries now use “–ator” as a suffix for their brand’s name. Different examples will use Munich, Vienna, and Pilsner malt in combination for the desired colour, which can range from reddish/amber to dark brown or black. It has minimal hop presence, but its flavour can range from caramel/malty to chocolate/coffee, depending on the malt used. The decoction mashing gives it a full bodied richness and higher alcohol content that separates it from other lagers. Some dopplebocks are purposely frozen with the ice removed to concentrate the flavour and alcohol, and then extensively lagered, resulting in a very full bodied beer called Eisbock. This rich, intense, beer can have an alcohol range anywhere from 7 – 57% ABV. No, that’s not a misprint – and it’s not for the faint of heart! What is a beer flight? How do you drink a beer flight? Where can you get your own beer flight set? We answer all your questions in this article on everything you need to know about Beer Flights. A Beer Geek’s Simple Guide to Beer Flight Tastings.